Mr. A.R. K. Sarma is a Gold Medalist in Science graduation, graduate in Electronics & Telecom Engineering and diploma holder in Marketing Management. He started his career in Govt of India as an U.P.S.C. recruited Class-I officer and is presently working as Additional Vice President in Tata Teleservices Maharashtra Ltd (Brand Names: Tata Indicom and Tata Docomo). 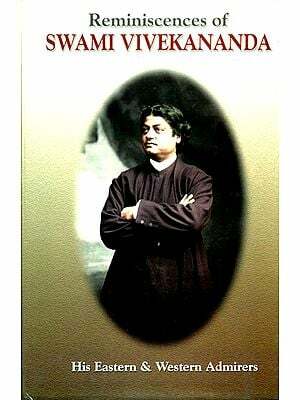 He has authored four other books in English titled : Shranagati, Winning Friendship-Swami Vivekananda's ways, spiritual winning Formula (based on The Gospenl of Sri Ramkrishna), Swami Vivekananda and Success of students, Swami Vivekananda's Leadership Formulas to become courageous, out – of- the- box thinking (based on Swami Vivekananda's creative genius, Sri Sarada Devi's Wisdom Formula for a Glorious Life. Swami Vivekananda is a great patriot. He traveled across the country for several years with bare feet to get the first hand information (which in the modern market terminology called market research to get primary data in order to judge the way forward). He realized that the country is sleeping in laziness and sunk into poverty. He environed to uplift the country by intense activity and entrepreneurship spirit. 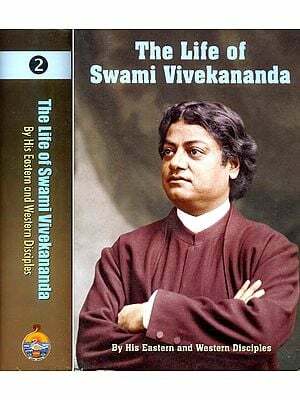 He went to America to enlighten on spiritual science and bring in return the technology and material help for development of India. 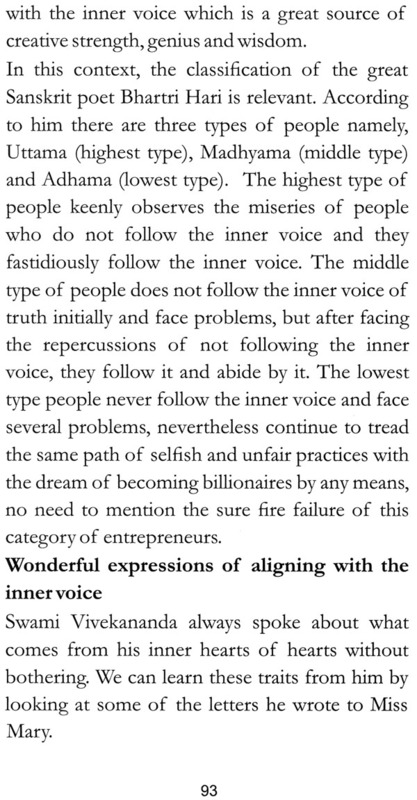 Entrepreneurs can get a thumping success in their business if they pay attention and follow the message of Swami Vivekananda. The author, Mr. A. R. K. Sarma (Additional Vice President, Tata Teleservices Ltd) has travelled across the country and interviewed several industrialists to probe deeply on how the message of Swami Vivekananda is bringing success and glory to the entrepreneurs. He presented his findings in an innovative way centering the message of core principles of Swami Vivekananda. I am sure that this book will be of great help not only to young and budding entrepreneurs but also to the well established entrepreneurs to strengthen their enterprises with core principles.